Is the feud between Kristin Cavallari and Lauren Conrad--the one that began 10 years ago (yes 10!) on Laguna Beach over Stee-phan--officially over? 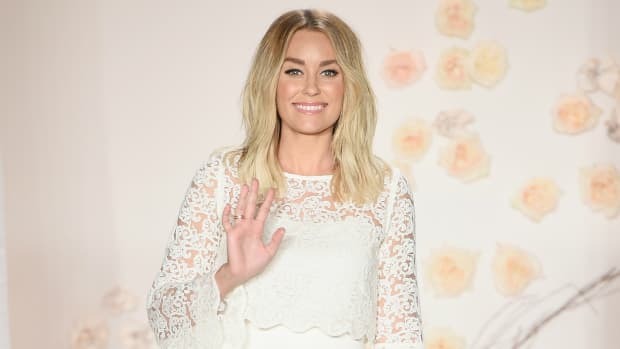 Nearly a decade later, Laguna Beach is still a sore spot for Lauren Conrad--and not just because of her tarnished teenage romance.